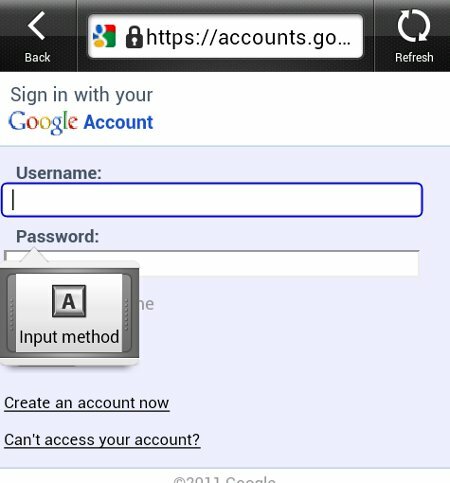 As an Android user, I wish I can connect a physical keyboard to the device so that I can type faster. 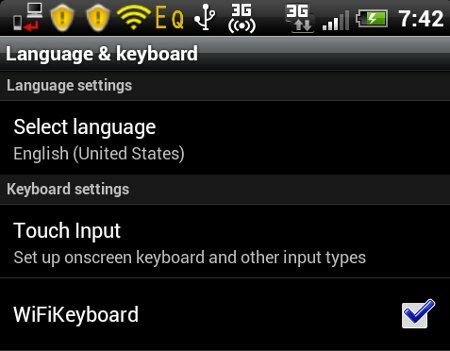 An app in the Android Market truly allows you to connect a keyboard to an Android phone. The best part is that it actually allows both Wi-Fi and USB connectivity. It is also not too hard to configure and use it on your device. 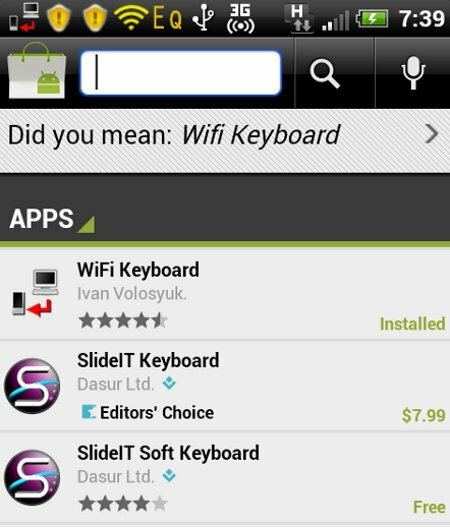 First, download the WiFi Keyboard app from the Android Market. Install it on your Android phone. Go to Settings=> Language & Keyboard. 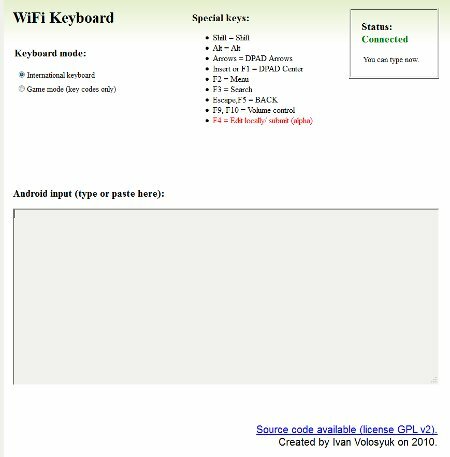 Put a tick on WiFiKeyboard to activate the input. In any input form or space where you can type on your phone. Tap and hold until you see “input options”. Choose WiFiKeyboard. 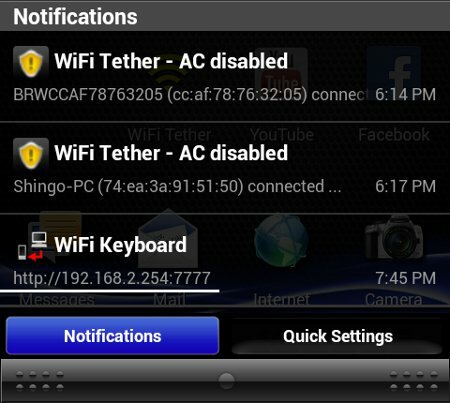 You should see the WiFiKeyboard notifications show up at the top of the screen of your Android phone. Start any browser and key in the IP you see there and you should get a page looking like this. Type into the large rectangular box and watch your phone respond to your typing. It works for a lot of stuff including SMS, notepad and even searching for apps in Android market. 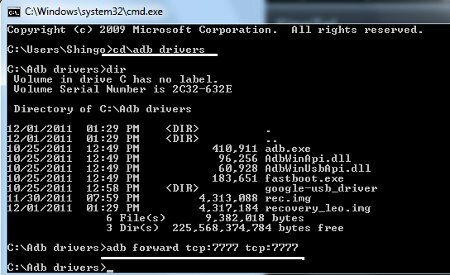 The initial steps of downloading the app from Android Market and activating it via settings are very similar, except that you need to download one more package called the adb drivers. Extract the contents of the zip and have them placed into a folder in C:\ Name the folder anything you prefer. You will get the same screen as above and you can type into the box. Easy as pie and I hope it is useful to users out there.